Show your little one the sights of the world and the magic of where imagination can take in this darling expanded retelling of Jack and Jill. 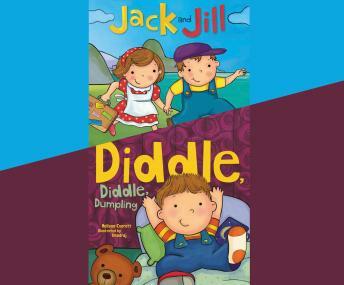 Diddle, Diddle, Dumpling celebrates the individuality of children and the love of play! From John who goes to bed with his pants still on to Bella who loves to dress up like Cinderella, you are sure to see your little one reflected in this video.